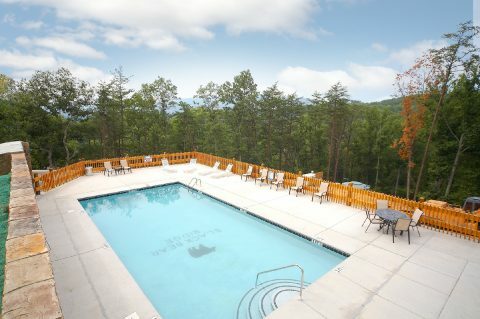 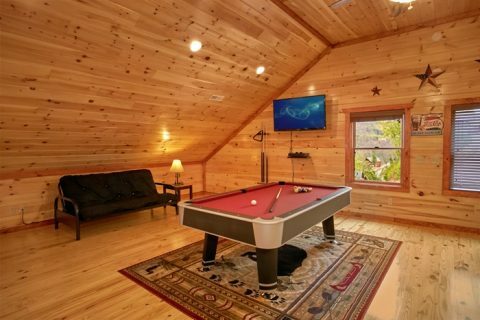 "The Preserve" offers guests a 6-bedroom Pigeon Forge cabin rental with indoor pool that gives vacationers everything needed for a memorable Smoky Mountain stay. 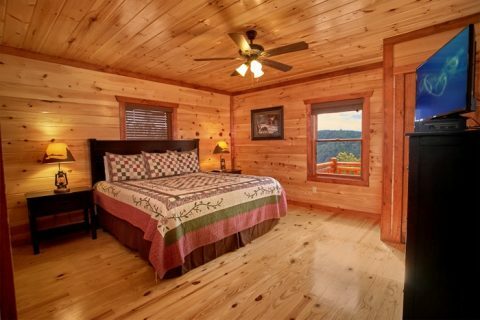 With spectacular mountain views, a stylish interior, and a convenient location, guests can have it all during their stay in the Smokies. 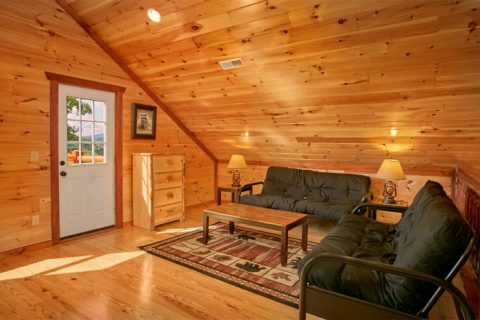 This spacious cabin offers enough room for 18 guests to relax and unwind in the fresh mountain air. 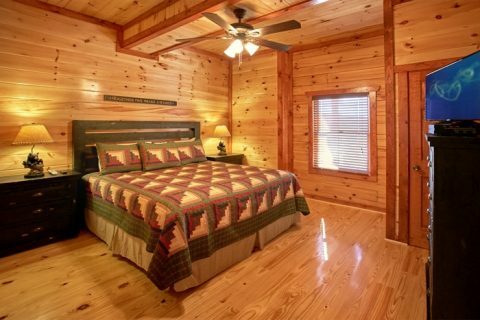 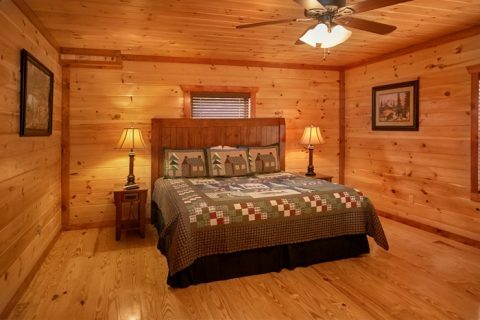 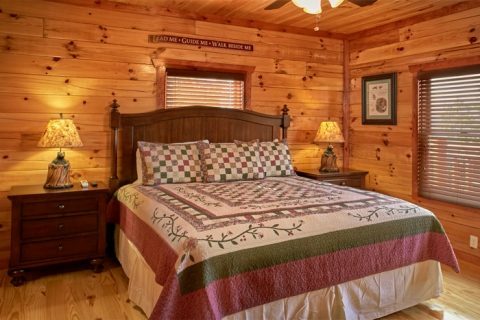 Each of your 6 bedrooms features a king-size bed for your relaxation during your cabin stay. 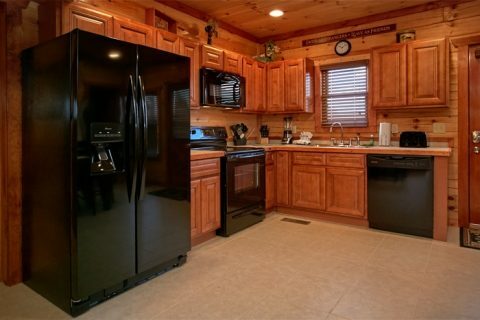 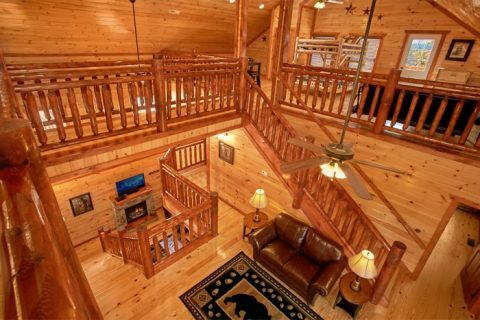 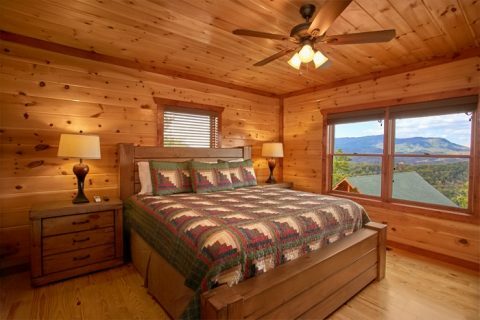 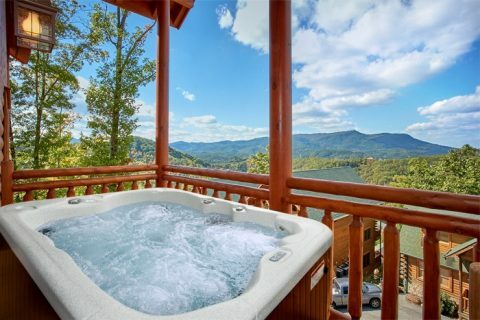 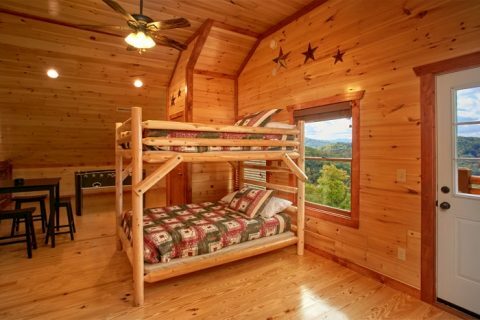 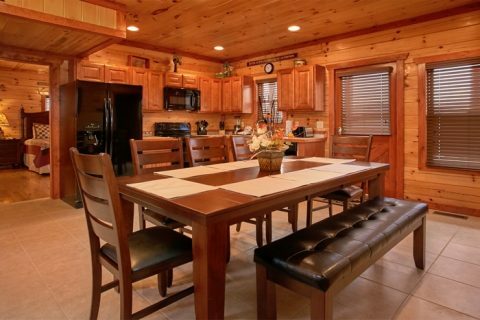 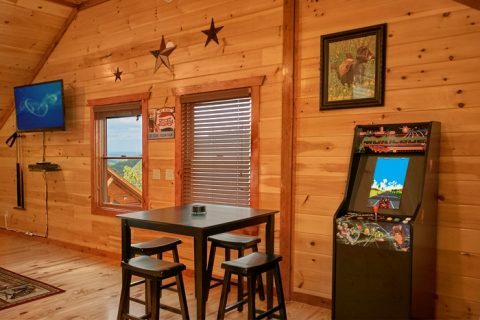 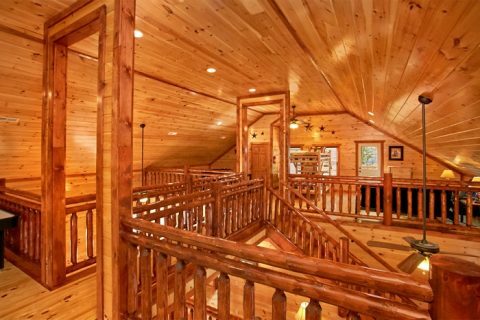 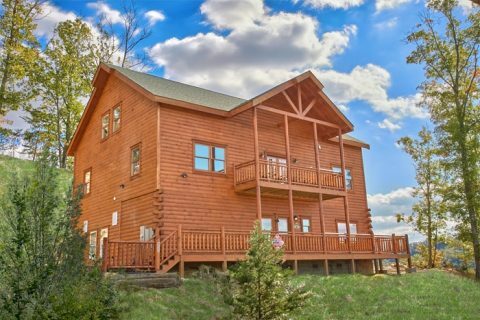 Additionally, your 6-bedroom Pigeon Forge cabin rental boasts 6 baths so that everyone has enough space to get ready for Smoky Mountain adventures. 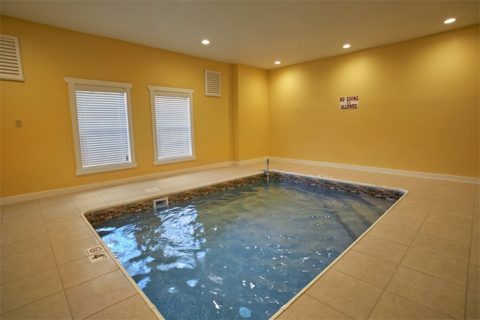 Relax and unwind in the private, indoor, heated pool or outside in the hot tub. 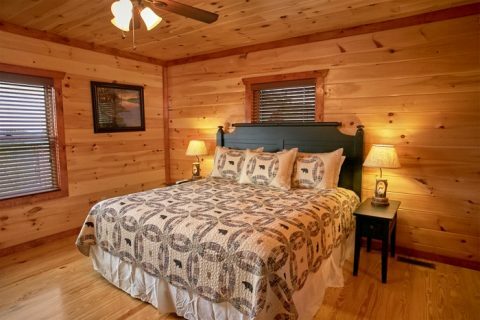 There are plenty of entertainment options for enjoying the company of cherished loved ones in your Pigeon Forge cabin rental with indoor pool as well. 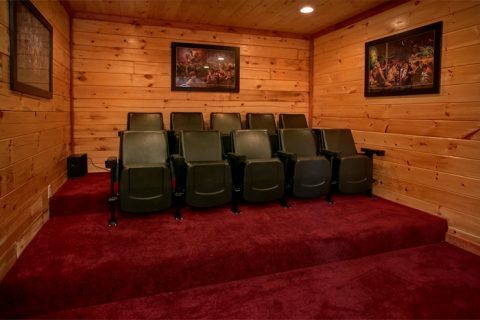 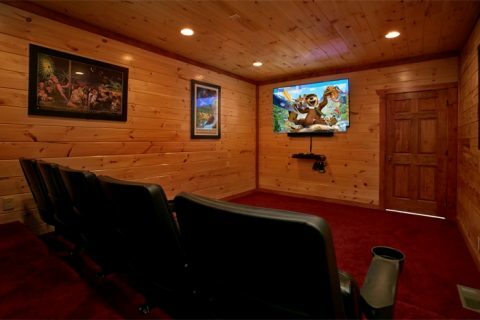 Enjoy a top-notch movie experience in the theater room. 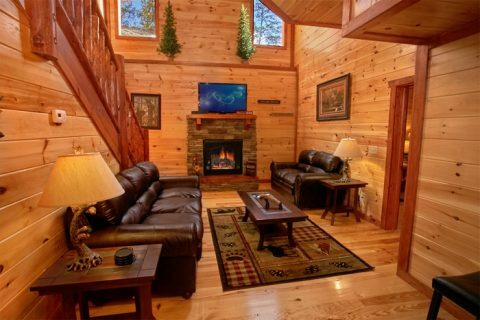 Relax on the living room's premium furnishings, watching the big game on the SEC network while keeping warm by the gas fireplace. 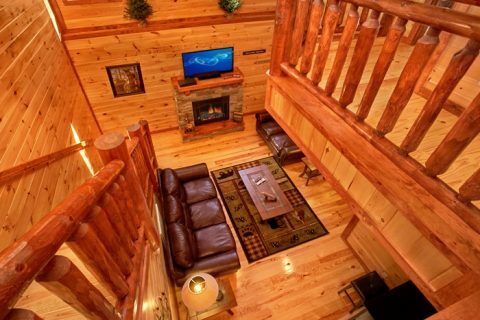 Your cabin's free WIFI allows you to stream movies and games throughout your cabin. 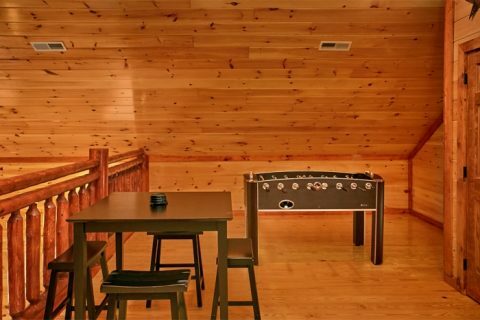 Enjoy games of air hockey, pool, or foosball, in the game room. 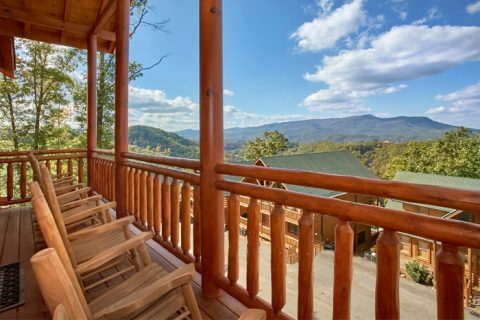 Outside, guests can enjoy spectacular mountain views from their deck with rockers! 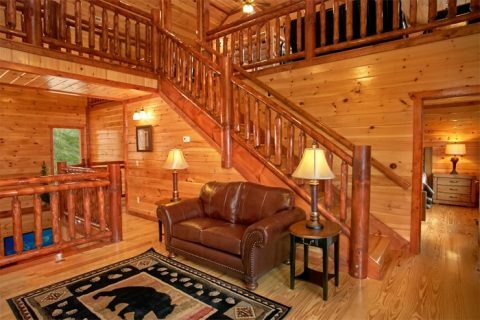 Your Black Bear Ridge Resort cabin also offers luxury resort amenities, such as a resort swimming pool, resort wedding chapel, and resort spa! 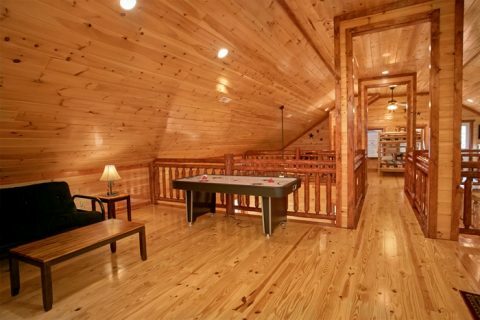 Experience luxury and charm at "The Preserve," your Pigeon Forge cabin rental with indoor pool. 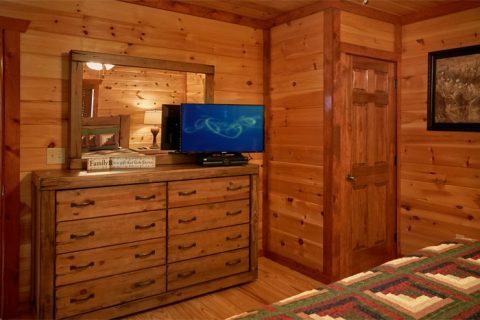 Remember, all online bookings of Cabins USA's Pigeon Forge cabin rentals receive an immediate 15% discount!